Perfect Gift For New Puppy Owners. 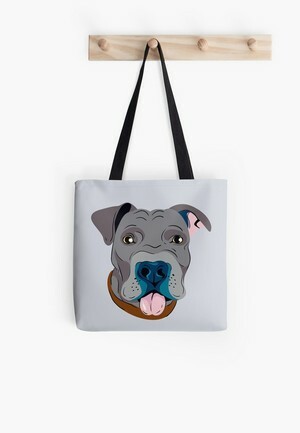 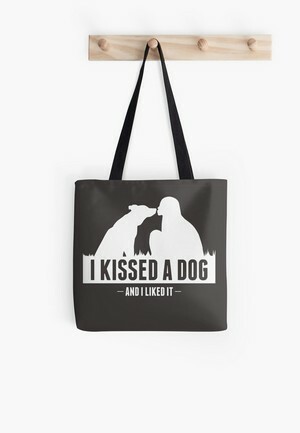 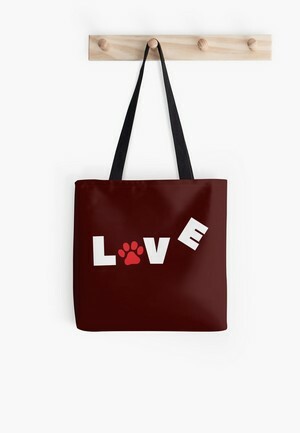 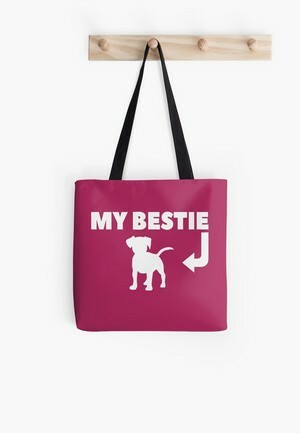 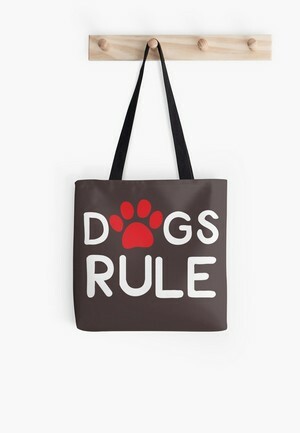 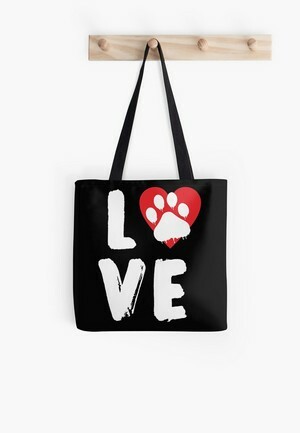 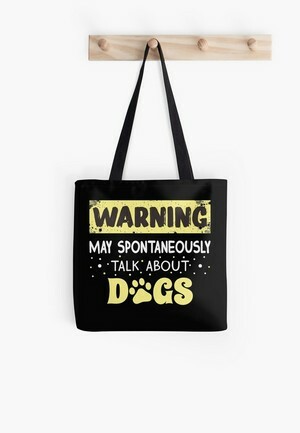 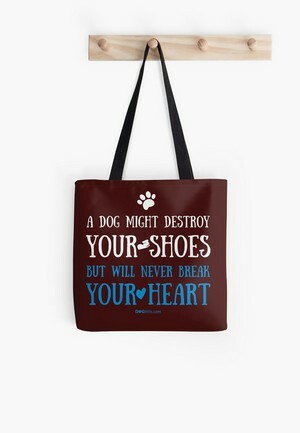 Great tote for dog lovers. 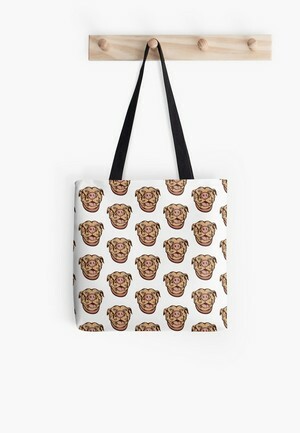 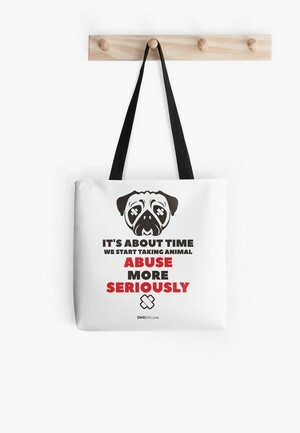 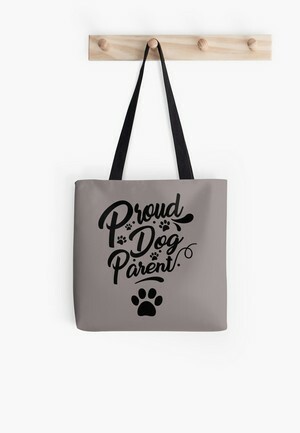 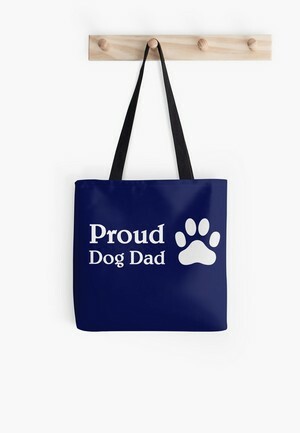 Perfect tote for dog loving dads! 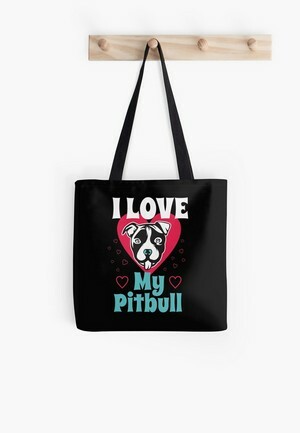 Clever gift for pit bull parents! Cute dog lovers Halloween tote! 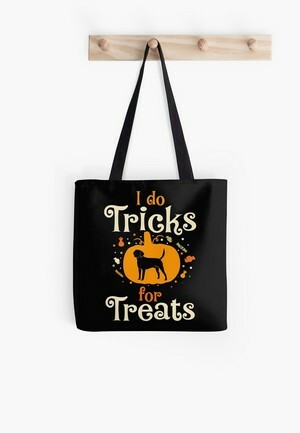 Fun way to celebrate Halloween! 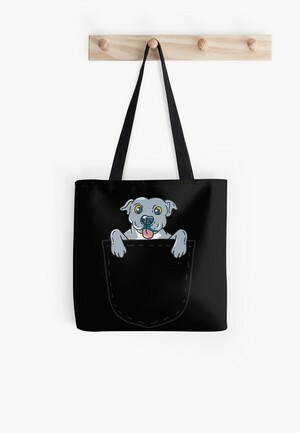 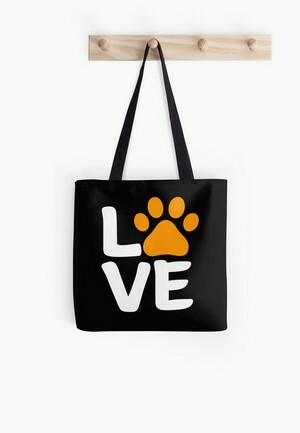 Adorable Halloween-themed dog lovers tote! Perfect gift idea for your favorite dog mom! 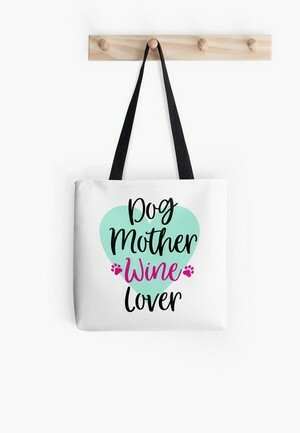 Cute tote for dog moms who love their wine! 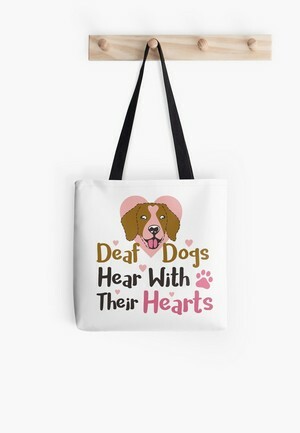 All dog lovers have their dogs in their heart. 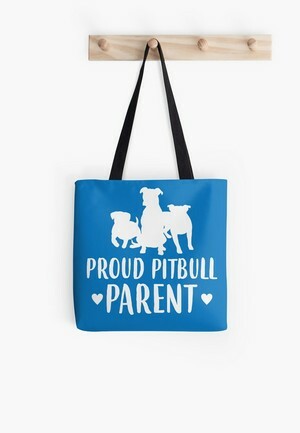 Perfect gift for pit bull parents! 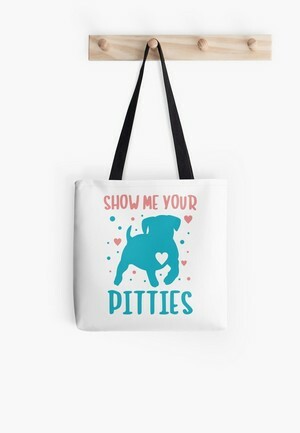 Everyone needs a little pocket pit! 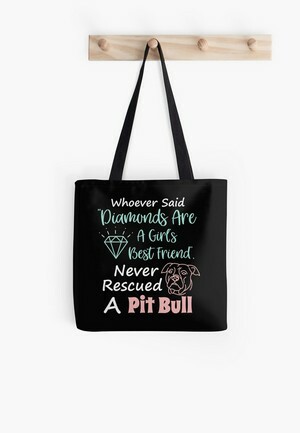 Who needs diamonds when you have a pit bull? 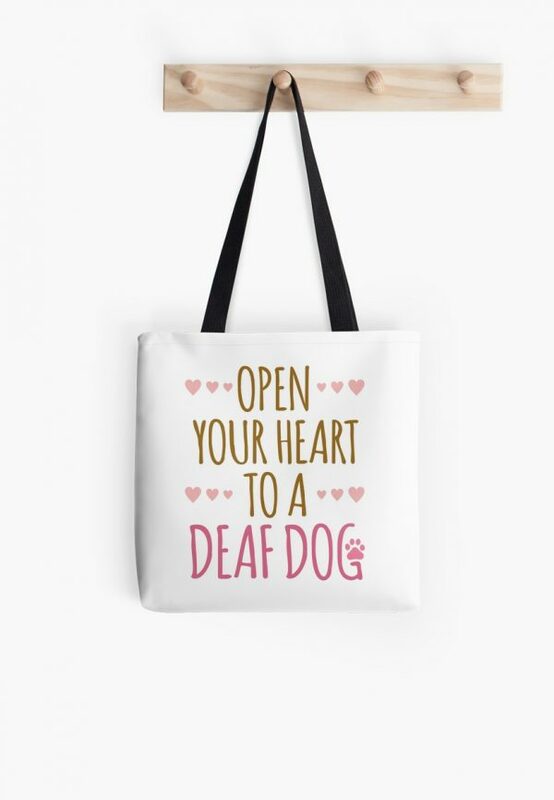 Perfect gift for that gabby dog lover! 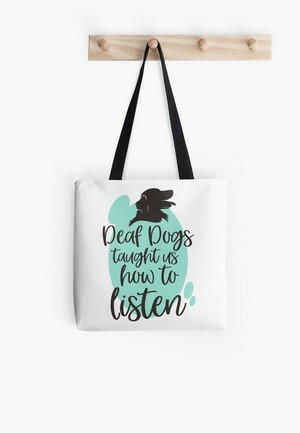 Such a sweet sentiment for deaf dog lovers! 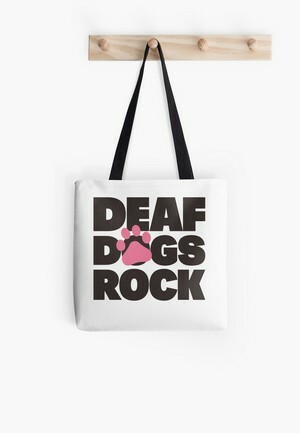 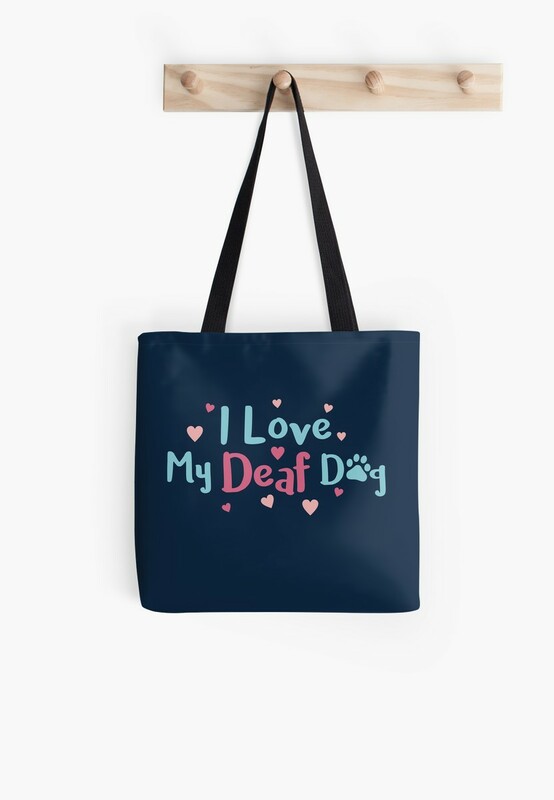 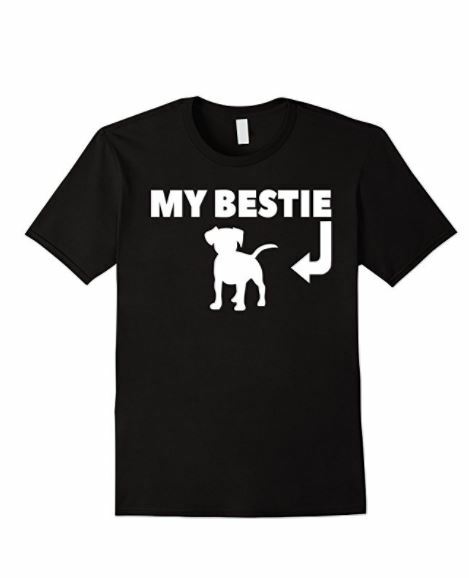 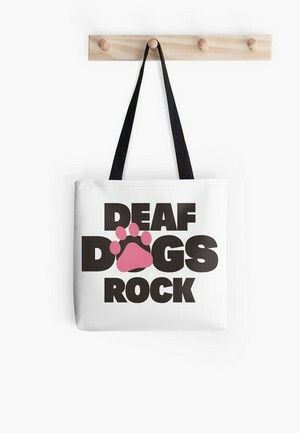 Tell the world you love your deaf dog!